This week's new releases are all about action...just look at their names! 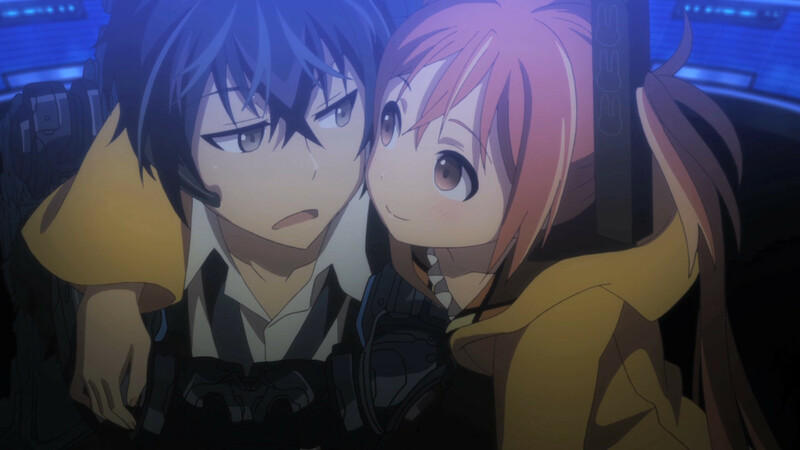 Black Bullet, one of the most popular shows of its season, makes it's debut this week with an all new English dub. 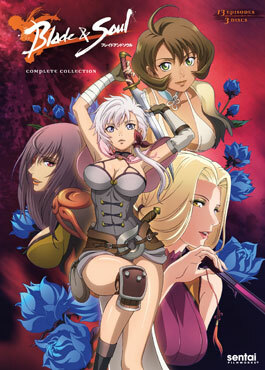 Blade and Soul, based on the hit MMORPG, creates its own tale with a lot of familiar characters and areas from the game. With both action packed series available today, what will you be picking up? It’s been 10 years since mankind was nearly wiped out by a parasitic virus known as Gastrea. With the survivors of war torn Japan now forced to live within a protective barrier of monoliths, the Gastrea threat is diminished but still present. When a Gastrea does rear its ugly head, it’s up to the government employed Civil Security agents to take them down. 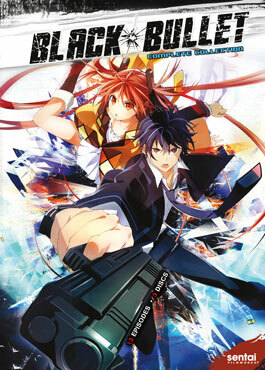 Enter Promoter Rentaro Satomi and his Initiator, Enju Aihara, as they battle this growing threat that may soon overtake humanity once again. The beautiful assassin Alka is on the run from the Empire after being accused of murdering her own master. Now, Alka must find and kill her master’s true murderer— the demonic woman known as Jin Valel. And while Alka dodges blades and bounty hunters, she must also decide whether or not she will abide by her slain master’s last wish: that she leaves the life of an assassin behind.